When I started with my father in 1980, I wanted to learn everything from him and follow in his foot steps and they where some mighty big shoes to fill. We are here to serve the community with unbeatable food at an affordable price. We are family owned and operated and still bringing our customers the type of service that made us a favorite in Northeast Ohio since 1935. Thanks for letting us meat your family's needs! 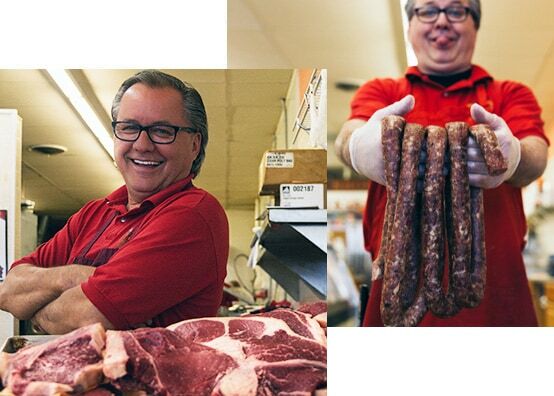 Sign up to the Jaworski Meats emailing list! These BACON WRAPPED ARMADILLO EGGS are like a jalapeno popper and a pork meatball smashed together!